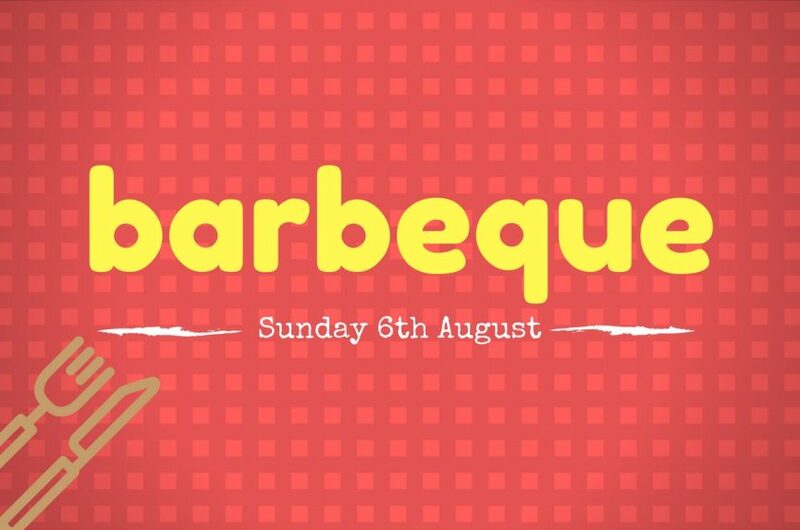 The Summer BBQ will be happening at Ashford Congregational Church after the service on Sunday 6th August. A really great opportunity for good fellowship and good food. Please bring some meat/veggie options/ sides with you that can be shared. The BBQ team will then cook everything and distribute it together. Feel free to bring friends, family neighbours and colleagues! !